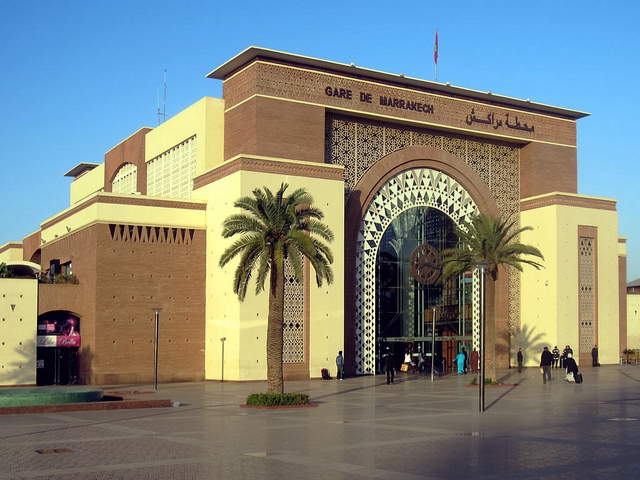 One of the biggest cities in Morocco, Marrakech (or Marrakesh) was formerly one of the country’s imperial cities. Marrakech was founded in the 11th century by the Almoravides, a Berber dynasty who turned the town into a crucial center of commerce, religion, philosophy and culture. Under Almoravide rule, red sandstone walls, lavish palaces and Koranic schools were built of which much can still be seen today. During the Nineteen Sixties, city was called a “hippie mecca,” attracting far-famed celebrities like The Beatles, Yves Saint Laurent and also the Rolling Stones. Comprised of lovely old architecture and courtyards of orange, palm, apricot and olive trees, Marrakesh today is still one of Africa’s most popular tourist destinations. At the heart of the Marrakesh is the Medina, a labyrinth of old walls and slender passageways packed with historic sites, museums, engaging food stalls and colourful souks, or markets. The focal point of the Medina is Djemaa El-Fna, the main square, buzzing with snake charmers, musicians, acrobats, storytellers, magicians and stalls marketing the likes of carpets, leather, pottery, hookahs and spices. Other must-see sites in Marrakesh are the 12th century Koutoubia Mosque, th e Saadian Tombs, Bahia Palace and and Majorelle Gardens. 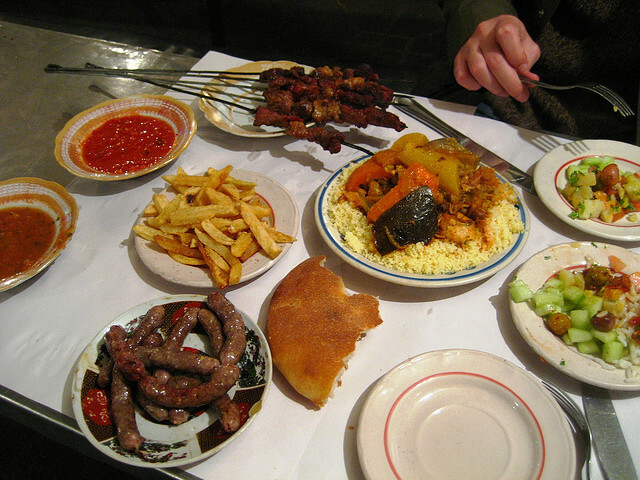 Outside the Medina is the new district, Gueliz, home to name brand stores, fast food chains and fashionable restaurants serving a variety of cuisines from ancient tagine and couscous dishes to international fare. Image by macchi,D-Stanley,jodastephen Under Creative Common License.